We do lots of special offers over on The Whisky Exchange website, and every month we choose a new Malt of the Month to do a great deal on. While we’ve been doing this quietly for a while, we’ve decided to make a bit more of a song and dance about it, and are kicking off with a great whisky – Highland Park 12 year old. Malt of the Month isn’t about rare and hard-to-find whiskies, but instead the fantastic drams that we sometimes overlook. 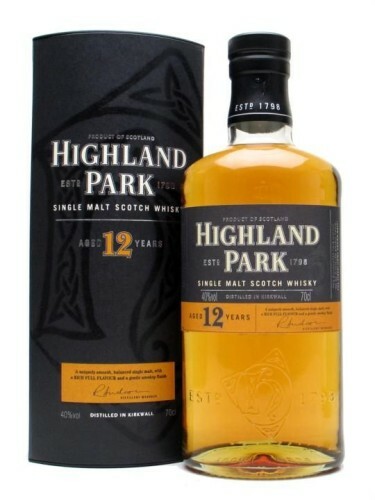 Highland Park 12, upsettingly, often falls into that category. Consistently one of the best-value single malts on the market, Highland Park 12 combines the maritime climate of Orkney with the island peat’s heathery smoke and lots of fruity flavour. Highland Park 12 year old, 40%. £27.95 this month, usually £30.95. Nose: Salted lemons, a whiff of charcoal smoke, crunchy green apples, tropical fruit chews, unripe mango, beeswax, honey, dusty wood and fruity dark chocolate – maybe chocolate limes? It develops in the glass, picking up more fruit and slowly losing some of the citrus notes. 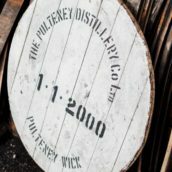 Palate: It starts with syrup sweetness, quickly moving on to sour and creamy wood, with more tropical chews, pineapple and smoked orange rind. Finish: Smoky wood, malt syrup, green pine cones and woody spice. Comment: While the older and more expensive Highland Parks have often become legendary, this shows that even at the other end of the scale, they know what they’re doing. 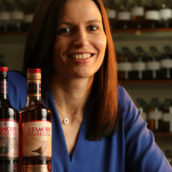 While the Highland Park 18 year old is the big award winner in their lineup – with 95+ point entries in The Whisky Bible, and The Spirits Journal having to create a Hall of Fame so that the HP18 could be retired from entering (and winning) their awards every year – but the 12 year old props up the range: a perfect everyday dram for those who know the distillery, and a great place to start if you don’t. A cracker, and £3 off for the whole of June. 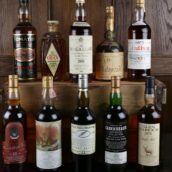 Grab a bottle over on the Whisky Exchange website.